Walk Ride Northside Committee was named 2013 Advocacy Group of the Year by BikePGH! The Walk Ride Northside Committee meets at 6 p.m. on the first Tuesday of each month at Penn Brewery. Anyone who is interested in bicycling or pedestrian-related matters is welcome. 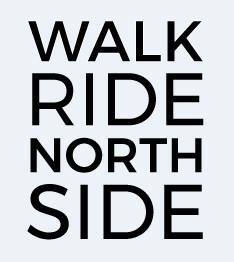 If you'd like to be notified of upcoming meetings or want to join the Walk Ride Northside Committee, please contact walkride@pittsburghnorthside.com to be put on the email list. Who can become a member of Northside Bike/Ped? Anyone who has an interest in bicyling, walking, running or commutes, can join. 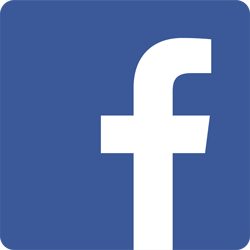 Sign up for our mailing list, which will allow you to get newsletters about what is happening around the city and with the committee as well as meeting reminders. When is a new chair elected and how? A new chair is elected (or re-elected) every January. Whoever attends the January meeting may vote for the new chair. Who can become chair of the committee? How does the committee vote on important matters?